This is the section where I go trend spotting! From striking deals at shops to spotting latest trends on road to clicking the well dressed fashionistas I encounter…..you will see them all here!! Today i am bringing to you a rather tempting deal I made for this blog in a new shop i stumbled upon just by chance! Team these striped shorts with fun graphic printed tee and ballerinas for a fun casual day out with friends! 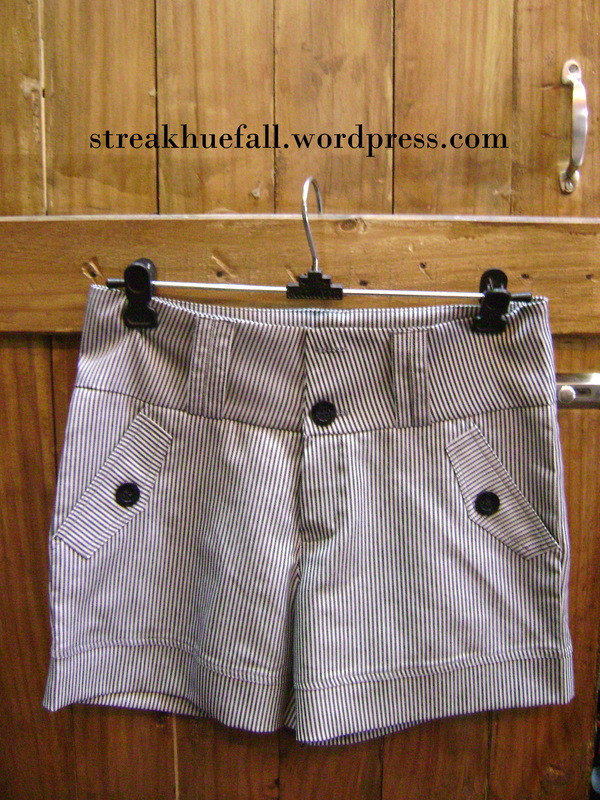 This pair of shorts come at the price of 450rs and can be dressed up or down quite easily depending on the time of day ! A pair of satin shorts that fit well is everything to die for! 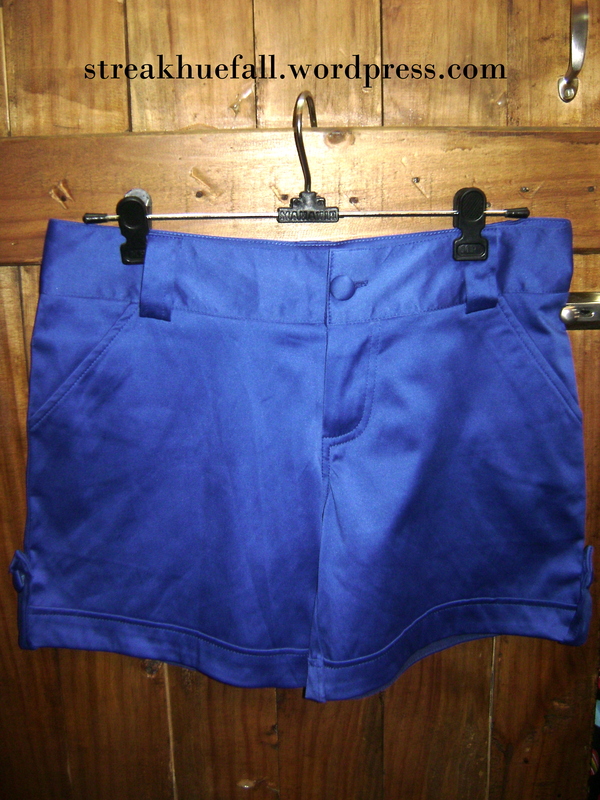 Team this vibrant electric blue satin shorts with a chic white, cream or black ruffled top ! You can also wear a plain spaghetti and add a dash of pearls as a statement neckpiece. Tie back your hair in a sleek pony tail . Nothing can beat this ultra glam look !! At an affordable 450rs these shorts are a steal. And if you want to set the temperatures soaring….let your shorts get even shorter. The shorts below come at the price of 350rs each. Go grab these shorts before they disappear off the racks!